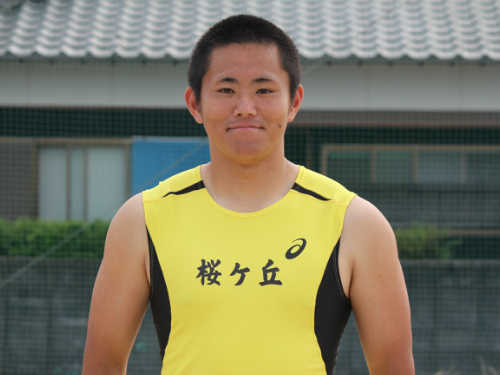 I will win the Chugoku Competition. Copyright ©山口県桜ケ丘高等学校. All Right Reserved.